May 3, 2018 marks the dedication of a brand-new Rotary Mentoring Program and Professional Clothing Room for students attending the Steinmetz Career and Leadership Academy (SCLA) in Schenectady. 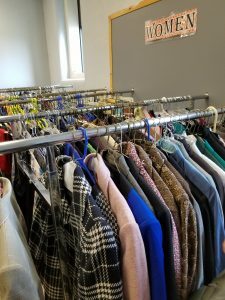 Conceived by the Schenectady Rotary Club and SCLA and developed in collaboration with the City Mission of Schenectady, the Schenectady Salvation Army, Hartz Family Cleaners and Raindrops Closet, the program features a professional clothing room and mentor program that will help students at SCLA to prepare for employment following high school. 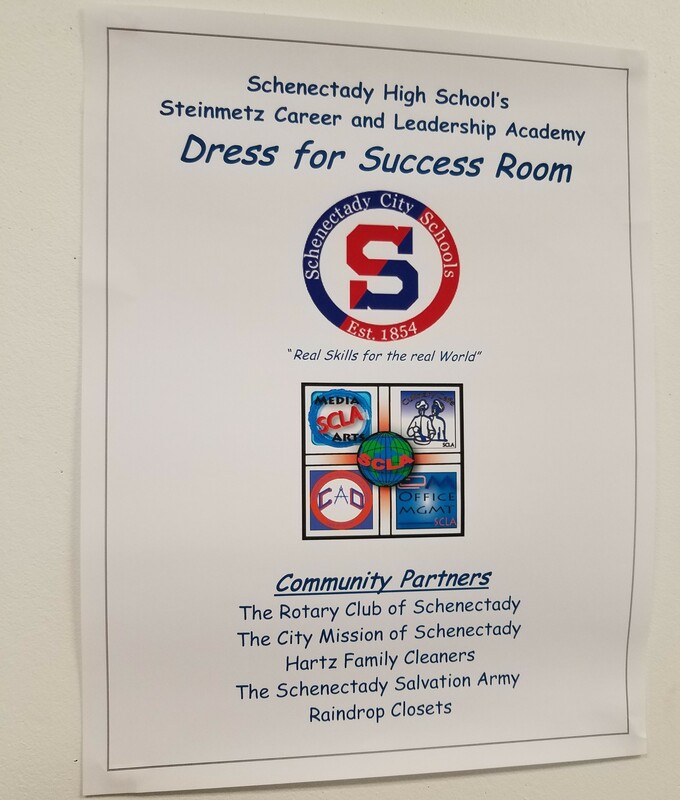 SCLA, located at 880 Oakwood Avenue in Schenectady, is part of Schenectady High School where students pursue career pathways in such areas as office management, culinary arts, computer aided design and media arts. 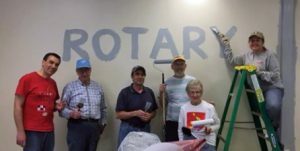 The new program is in keeping with the Schenectady Rotary Club’s 100 years of dedication to the enrichment, well-being and professional development of Schenectady’s youth. 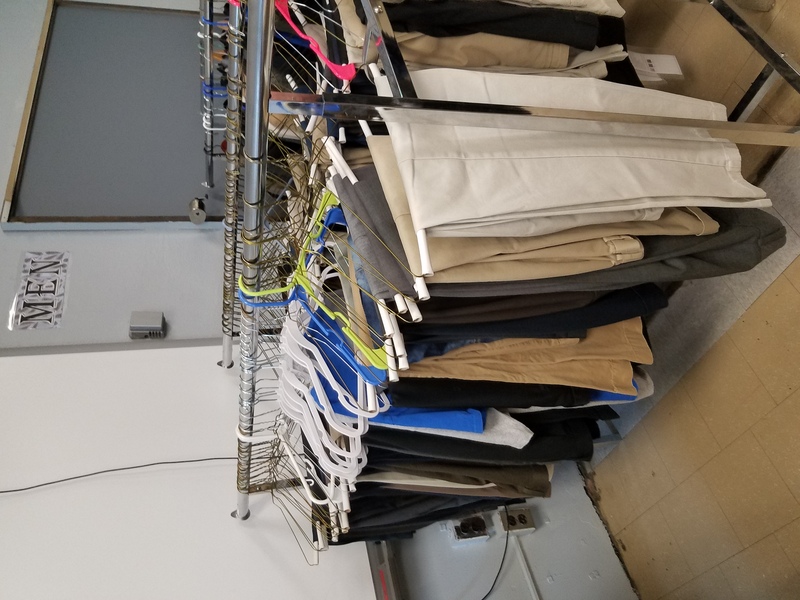 The new clothing room was converted by the club and SCLA from two classrooms and includes an array of professional attire for both men and women that will be essential for job interviews and other important life events. 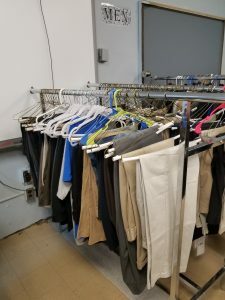 The mentoring component includes sessions on soft skills, job interviewing, the importance of proper attire and appearance and presentations by area professionals on certain careers. These classes will be presented by numerous community volunteers from Price Chopper, Mohawk Harbor, the City of Schenectady, Ballston Spa National Bank and other local business. 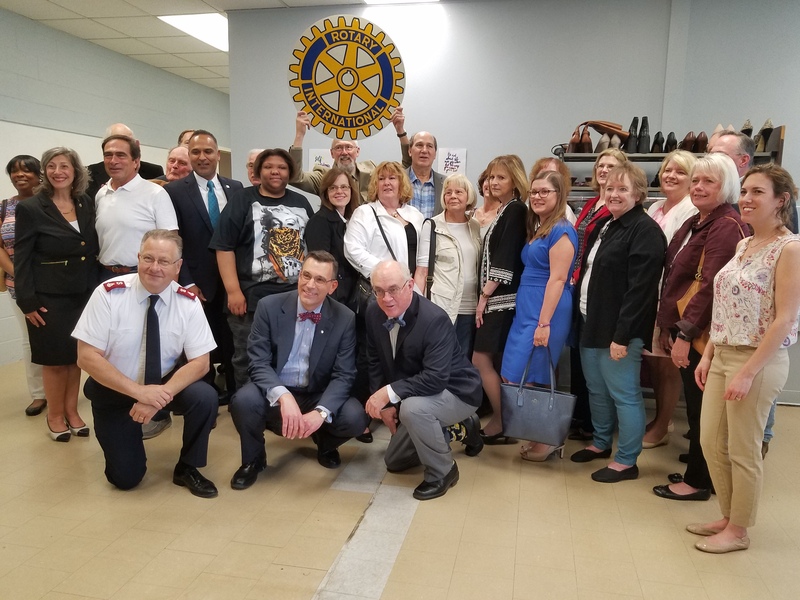 The official dedication of the program was celebrated with a ribbon cutting on May 3 at noon at SCLA following by a luncheon catered by the school’s culinary program.